Two incidents have rocked the media across the country.The first one is connected with China making presence felt on the Sino-Indian border by intruding into the Indian territory in Uttarakhand. Though the response of India was not known,the transgression by Chinese troops had occurred and recorded on July 19 in Chamoli district of Uttrakhand. 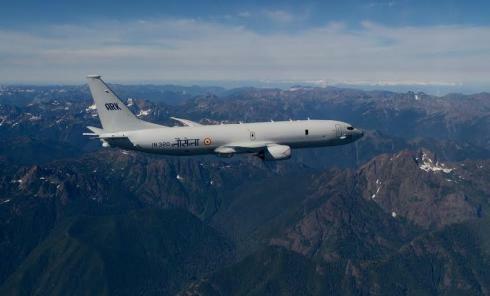 Second incident is connected with India signing a contract with the US for the purchase of four more long range maritime aircraft P-8i, at the cost of about one billion dollars. “The Cabinet Committee on Security had cleared the acquisition of the submarine hunter aircraft earlier this month, as a follow on order to eight such planes, already purchased for the Indian Navy at the cost of 2.1 billion dollars”, said a report quoting sources in the South Block,New Delhi. In fact,the original contract for the eight aircraft was signed in 2009 with first P-8i delivered in 2013.